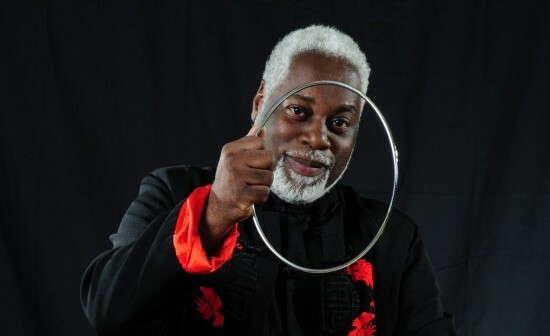 He has performed in over thirteen countries and has worked for three different cruise lines. He has worked for several corporations for the last fifteen years straight. And last but not least, he has been featured on the cover of Genii Magazine, December 2008 edition. It took 23 pages to tell his story. Chris Capehart is a magician not to be missed.